Executive Secretary of Kazakh Finance Ministry appointed ASTANA. 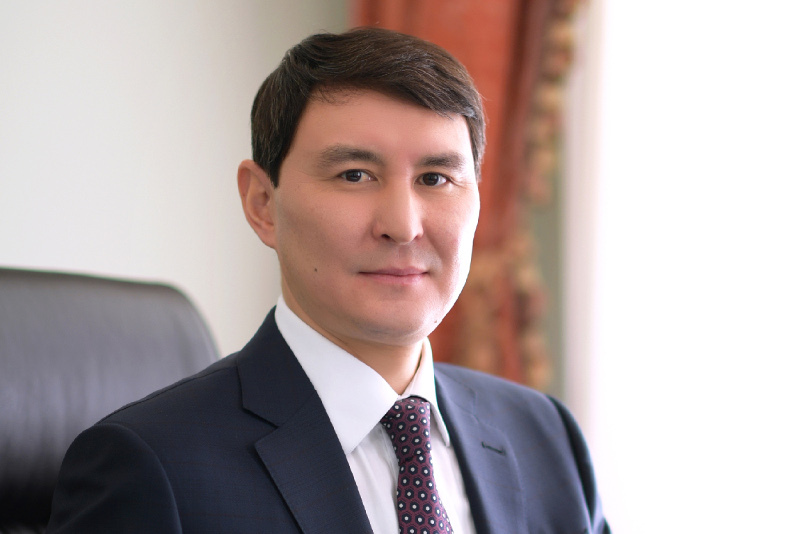 KAZINFORM - The Head of State, Kassym-Jomart Tokayev, has appointed Yerulan Zhamaubayev as Executive Secretary of the Ministry of Finance of the Republic of Kazakhstan, Kazinform cites the press service of Akorda. Head of State entrusts Government with making preparations for floods ASTANA. 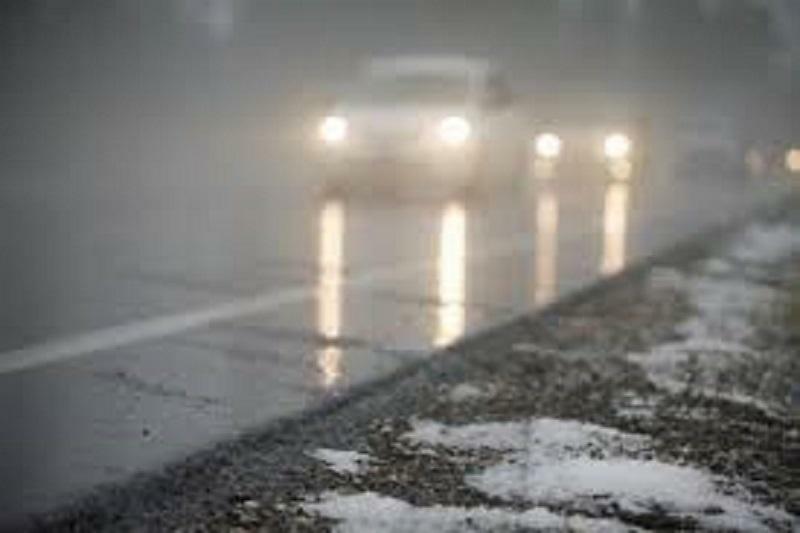 KAZINFORM - President of the Republic of Kazakhstan Kassym-Jomart Tokayev has instructed the Government to take measures to prevent any damage to the people living in the districts where floods are expected, the Head of State informed on Twitter. Tokayev, Erdoğan hold telephone talks ASTANA. 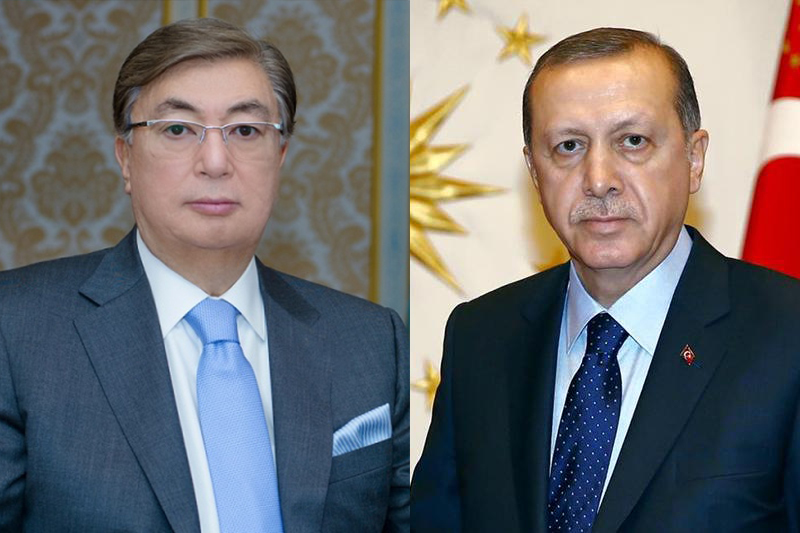 KAZINFORM - President of Kazakhstan Kassym-Jomart Tokayev has held today a telephone conversation with President of the Republic of Turkey Recep Tayyip Erdoğan, Kazinform has learned from the press service of Akorda. Astana Pro Team announces roster for Volta Ciclista a Catalunya ASTANA. 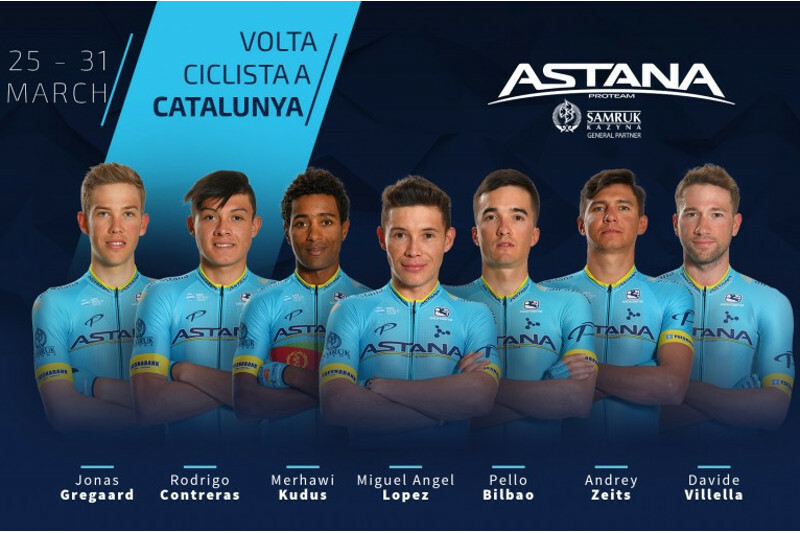 KAZINFORM - Astana Pro Team will take part in the UCI WorldTour stage race Volta Ciclista a Catalunya, which will be held from March 25th to 31st, the team's press office informs. 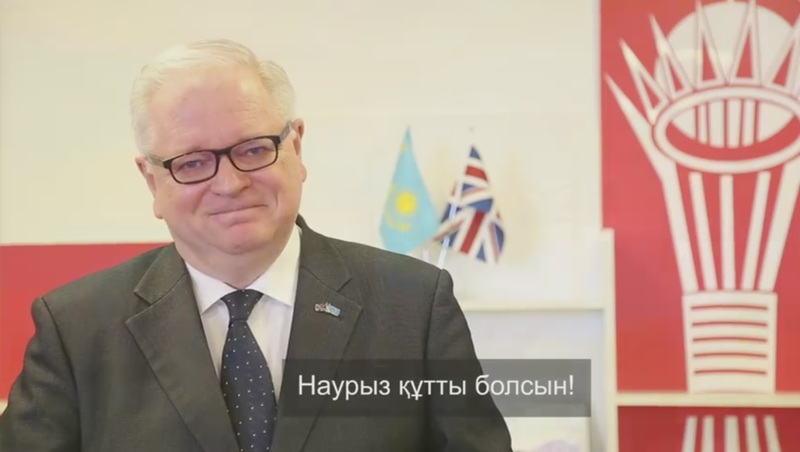 Kazakh-Georgian ties to continue strengthening, says Kassym-Jomart Tokayev ASTANA. KAZINFORM - President of Kazakhstan Kassym-Jomart Tokayev has held today a telephone conversation with Prime Minister of Georgia Mamuka Bakhtadze, Kazinform cites the press service of Akorda. Kassym-Jomart Tokayev, Armen Sarkissian talk over phone ASTANA. 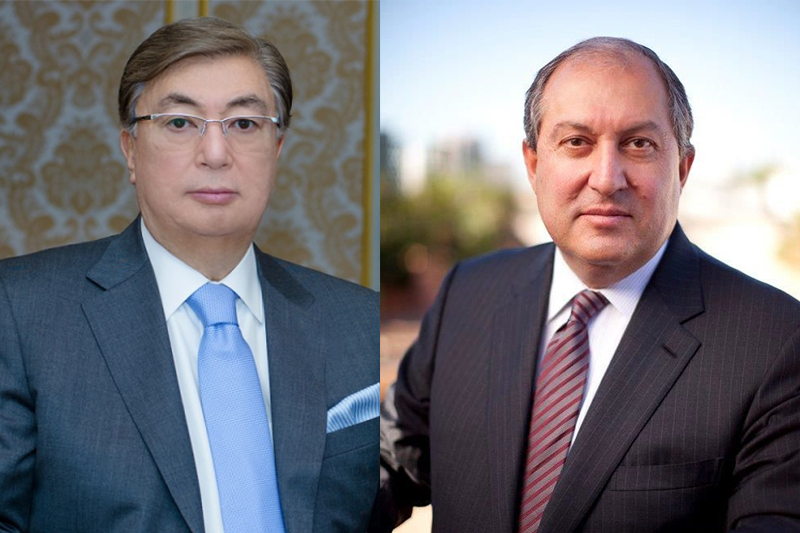 KAZINFORM - The President of the Republic of Kazakhstan, Kassym-Jomart Tokayev, has held today a telephone conversation with the President of the Republic of Armenia, Armen Sarkissian, Kazinform cites the press service of Akorda. 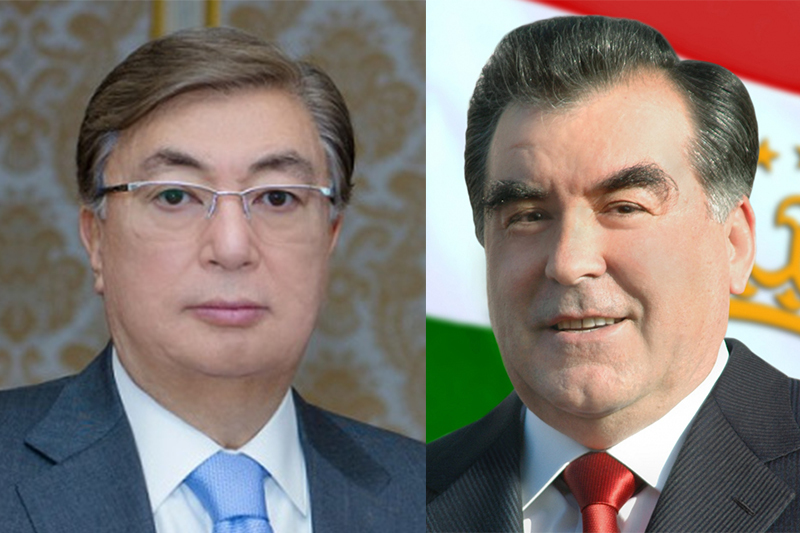 Presidents of Kazakhstan, Tajikistan have phone conversation ASTANA. 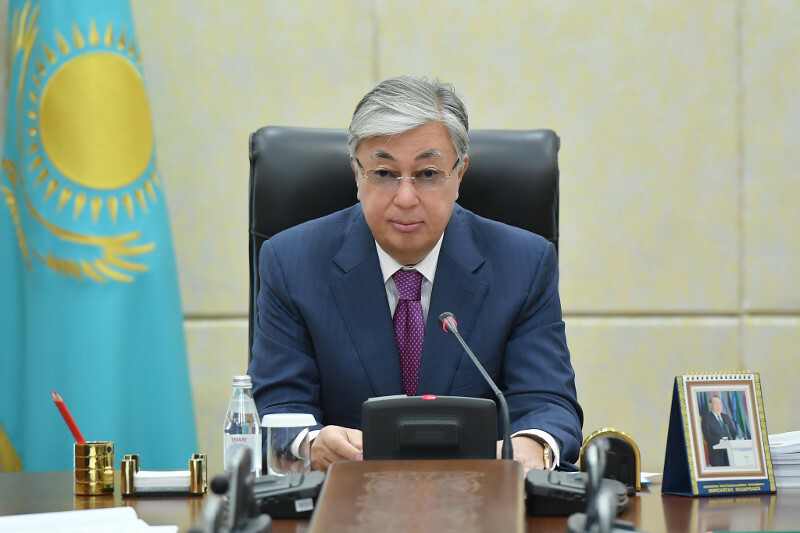 KAZINFORM - The President of the Republic of Kazakhstan, Kassym-Jomart Tokayev, held a telephone conversation with his Tajik counterpart, Emomali Rahmon, Kazinform cites the press service of Akorda. New Presidential Spokesman named in Kazakhstan ASTANA. 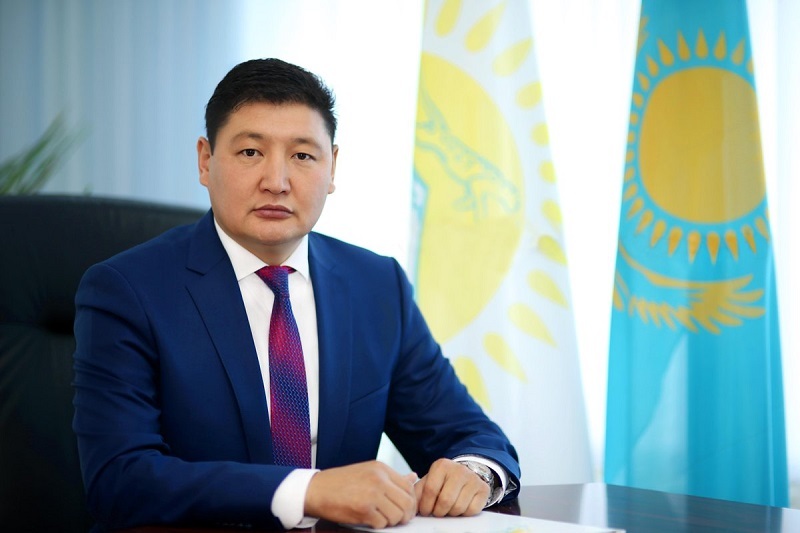 KAZINFORM - Berik Kurmangali has been appointed as the Spokesman of the President of the Republic of Kazakhstan, Kazinform cites the press service of Akorda. Assistant to President of Kazakhstan appointed ASTANA. 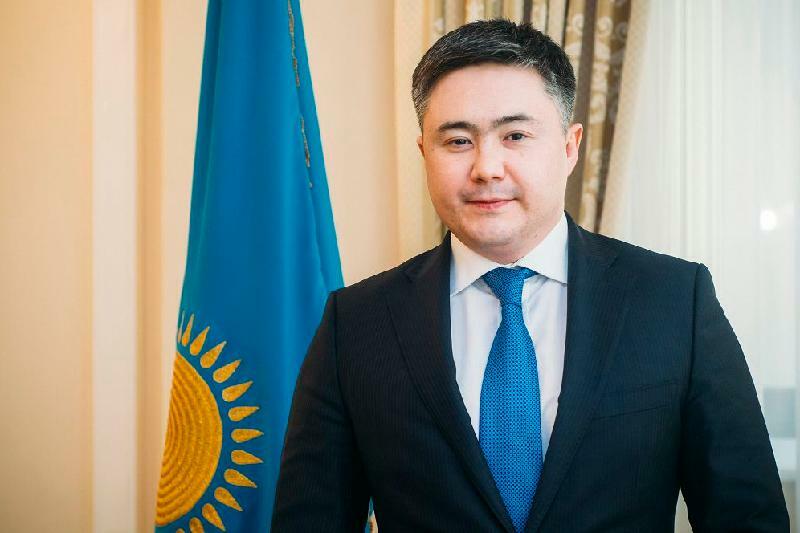 KAZINFORM - Timur Suleimenov has been appointed as Assistant to the President of the Republic of Kazakhstan, Kazinform has learned from the press service of Akorda. 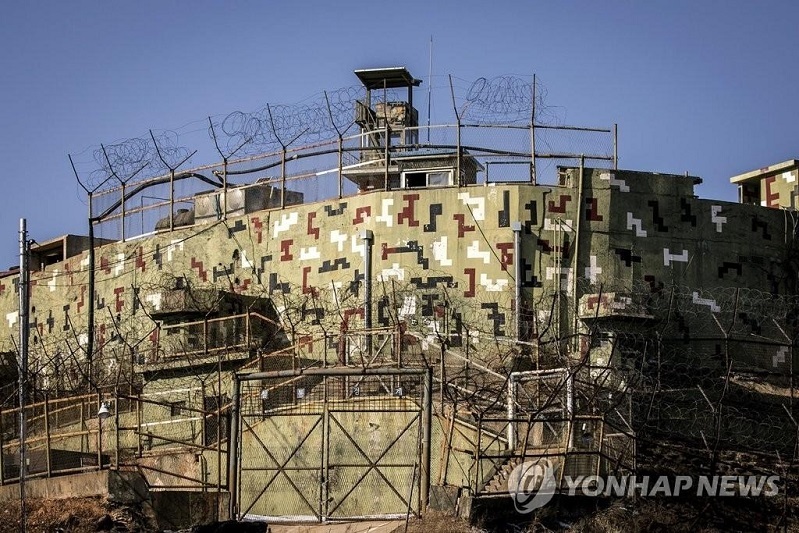 S. Korea offers military talks with N. Korea ASTANA. KAZINFORM - South Korea has proposed holding military talks with North Korea on implementing a bilateral accord signed last year, but there's no reply from Pyongyang yet, an official here said Friday, Yonhap reports. World leaders congratulate Kassym-Jomart Tokayev on assuming office as Kazakhstan President ASTANA. KAZINFORM - Kassym-Jomart Tokayev has received congratulatory telegrams and letters on the occasion of the assumption of the office of the President of the Republic of Kazakhstan from heads of state and chiefs of international organizations, Kazinform cites the President's press service. 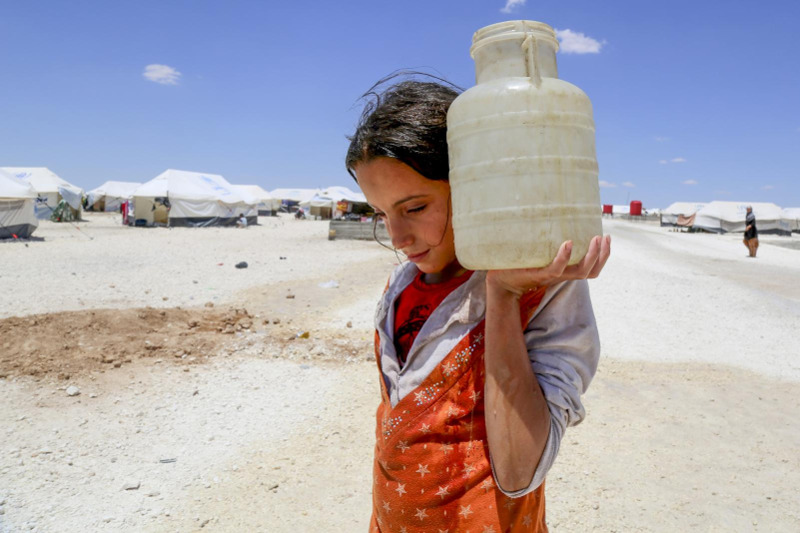 More children killed by unsafe water, than bullets, says UNICEF chief ASTANA. KAZINFORM - UNICEF's 16-nation study into how water supplies effect children caught up in emergencies, also shows that children under-five are on average more than 20 times more likely to die from illnesses linked to unsafe water and bad sanitation, than from conflict, Kazinform has learned from UN News. Kazakhstan thrash Scotland in UEFA EURO qualifier ASTANA. KAZINFORM - Under the leadership of Michal Bílek, the Kazakhstan national football team defeated Scotland in a home match of the EURO 2020 Qualification round, SPORTINFORM reports. 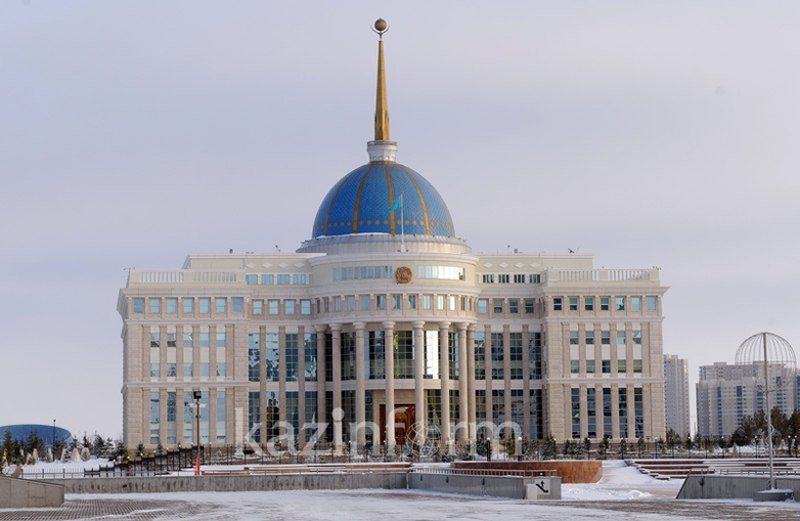 President tasks Gov’t to advance date of public sector employees’ pay rise ASTANA. 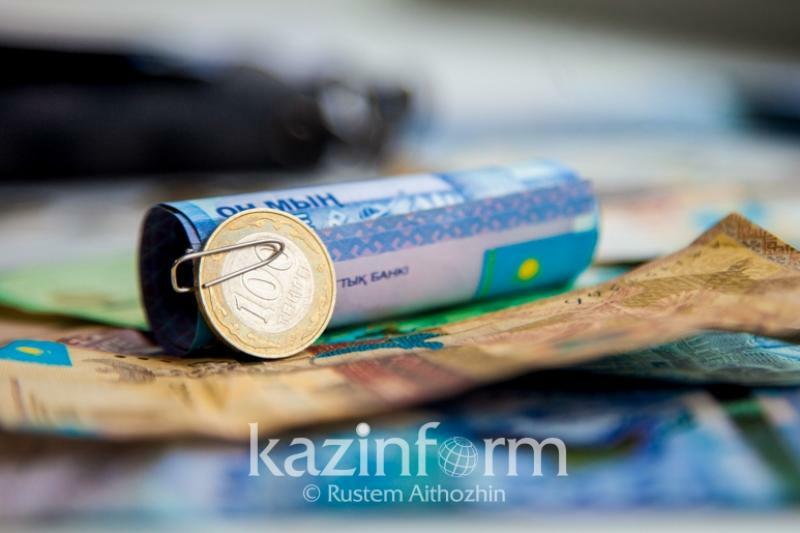 KAZINFORM - The President of the Republic of Kazakhstan, Kassym-Jomart Tokayev, has instructed the Government to advance the date of increasing the wages for public sector employees from 1st July to 1st June 2019, the Head of State said on Twitter. EU agrees to UK request for Brexit delay ASTANA. 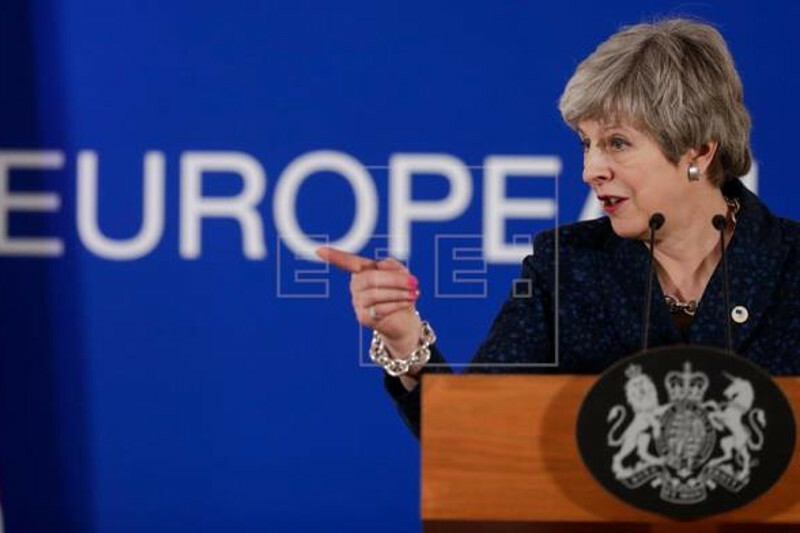 KAZINFORM - European Council President Donald Tusk said here Thursday that the leaders of the 27 remaining European Union member-states have offered the United Kingdom an extension on the implementation of the UK's exit from the bloc under Article 50, EFE reports. Kazakhstan weather forecast for March 22 ASTANA. KAZINFORM - On Friday, there will be scattered precipitation in southern, western and central Kazakhstan. Besides, patchy fog and ice slick are predicted. March 22. Today's Birthdays ASTANA. 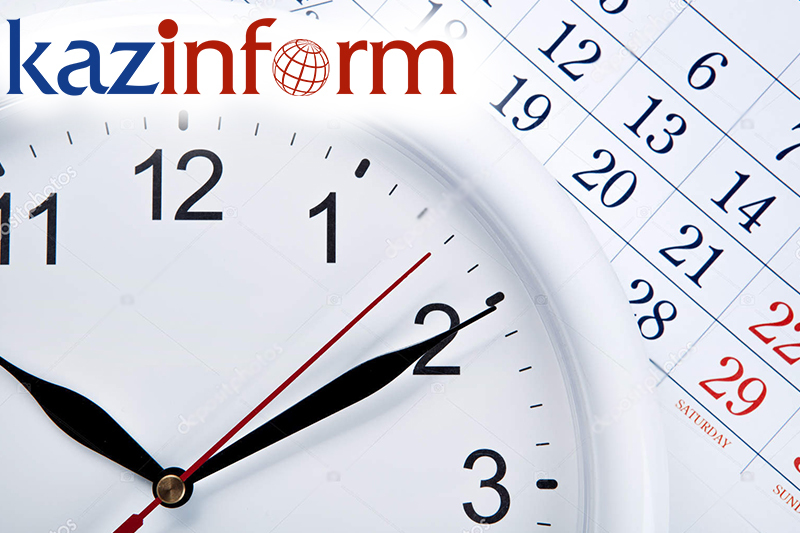 KAZINFORM Today's Birthdays is the one-stop shop where you can learn about prominent Kazakhstani people who were born on the 22nd of March. March 22. Kazinform's timeline of major events ASTANA. 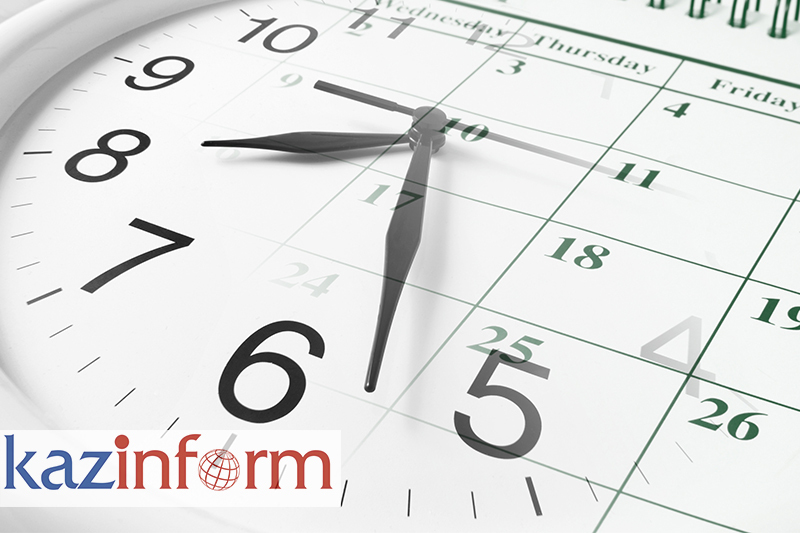 KAZINFORM - Kazinform's Timeline is the one-stop shop where you can learn about historical events for the 22nd of March. See what notable events happened throughout Kazakhstan's history on March 22. U.S. deeply values First President Nursultan Nazarbayev’s contributions - U.S. Department of State ASTANA. 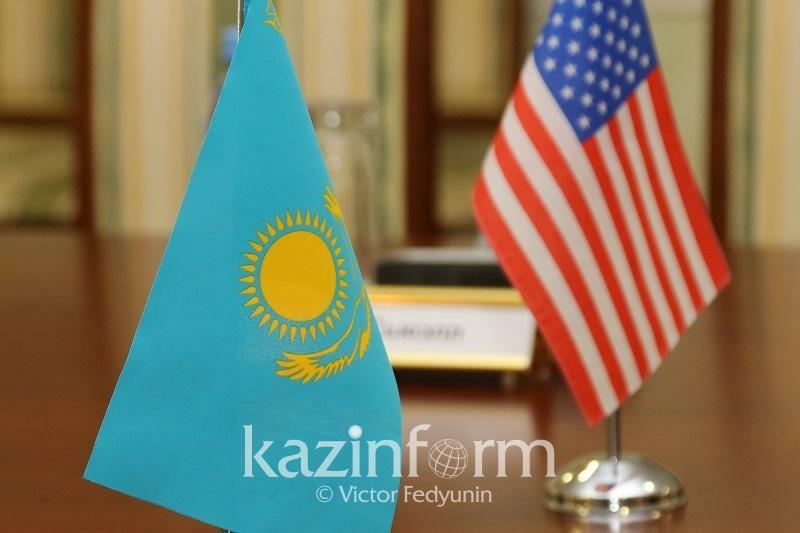 KAZINFORM - U.S. Department of State has released a statement regarding the resignation of President of Kazakhstan Nursultan Nazarbayev, Kazinform reports.